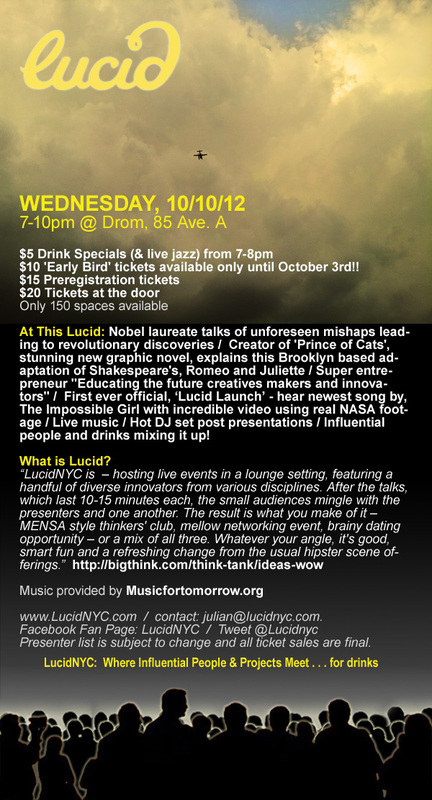 It's not often that any of us get to share a bill with a Nobel laureate. 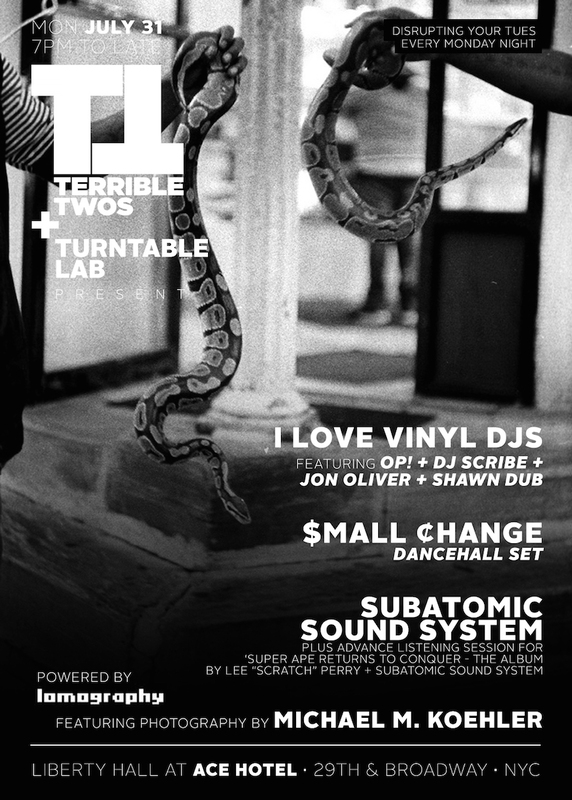 But this week, our own DJ Scribe will have that esteemed honor when he spins a couple of all-vinyl sets at Lucid. Use discount code "RADICAL" for reduced tickets.